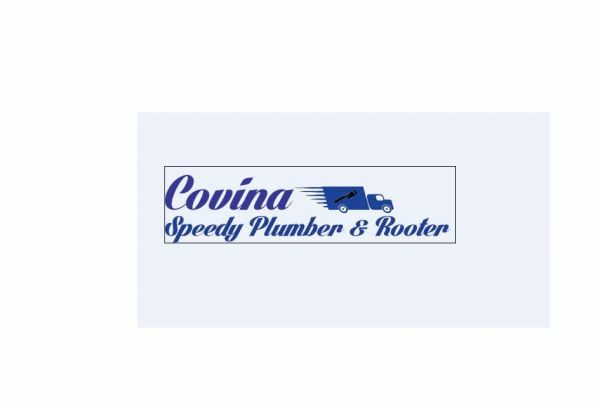 When you need the best plumbers in Covina there's just one name to call: Covina Speedy Plumbing and Rooter. We are the best in the Covina area because we offer the lowest prices and the best customer service. We show up same-day, on time and in less than 60 minutes. We are the only emergency plumber in Covina and our honest, reliable, knowledgeable and friendly plumber service experts can perform any plumbing task that you need. They can do drain cleaning, electronic leak detection, hot water heater repair and sewer line repair. All of it a low prices and done fast! Call today! Covina plumber, Covina emergency plumbers, Covina 24 hour plumber, Covina plumbing service company, Covina drain cleaning, Covina water heater repair, Covina electronic leak detection.